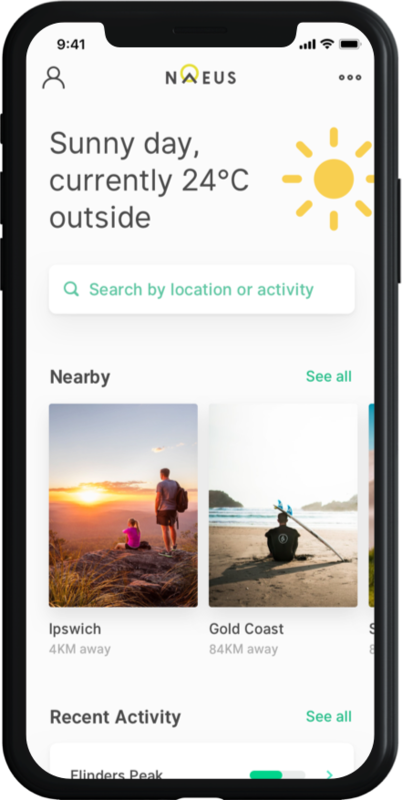 We made exploring the outdoors fun and interactive, with a stack of smart technology in your hand. Naeus is powered by community knowledge from local experts and explorers, just like you! Share your discoveries or update information in realtime. Stay on track with easy timers and maps. Flag issues for council, caretakers and other trekkers. 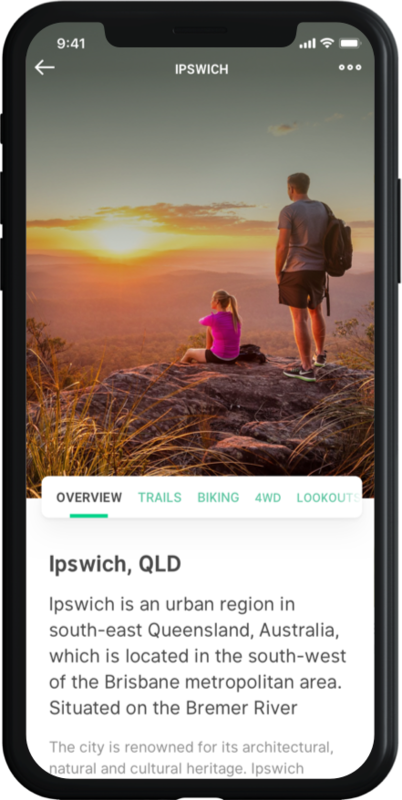 Find well walked tracks and discover unknown local gems, with a smart guide of community made interest points along the way. Taken a stunning nature shot? Share it around! 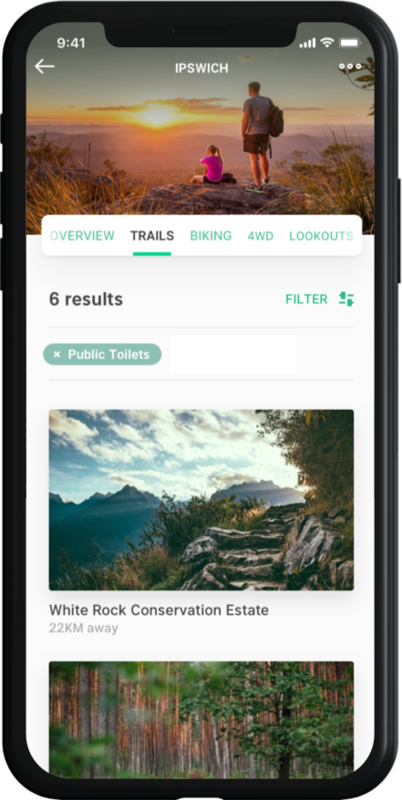 Track your progress, and walk your entire neighbourhood. 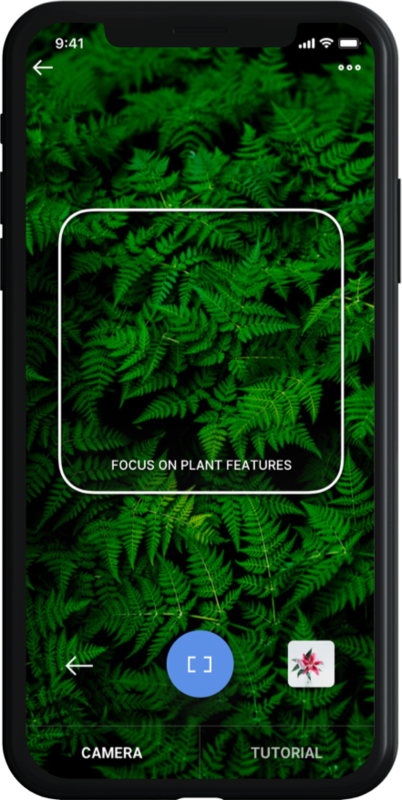 We’re building a neural network for native species to identify plants in a flash - and educate where it sits in our local ecosystem. Make your catalogue bigger and smarter, with just an image. Access a growing knowledge base for home, and outdoors. We're mapping Australia. If you'd like to see Naeus in your region please get in touch.